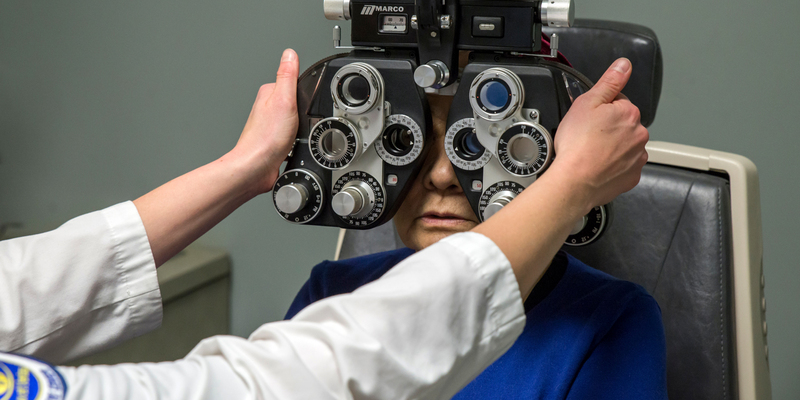 The program's mission is that the resident will experience a unique opportunity to develop proficiency in pediatric optometry, developmental vision, binocular vision, and rehabilitative vision therapy. The post graduate clincian will acquire the patient education and practice management skills needed to excel in a private practice environment. The residency will enhance the resident's clinical skill in developmental and functional visual disorders; develop the resident's expertise in the differential diagnosis and management of functional visual system disturbances and disease processes; advance the resident's skills in technology based tests utilized for special procedures; expand the resident's skills in vision therapy procedures; develop the resident's skills in presenting topics to fellow professionals and engage the resident in scholarly activities reflective of post-graduate study. Applicant must complete the ORMatch document and have earned an O.D. degree from a school/college of optometry accredited by the ACOE. The applicant must furnish transcripts of undergraduate and optometry school and have a cumulative GPA greater than 3.0 on a 4.0 scale. Additionally, three letters of recommendation and a brief essay is required along with a personal interview. The resident is required to keep a record of patient contacts and be reviewed by the Residency Supervisor and Director of Residency Programs. The resident is required to write a publication quality paper based on original research, literature review or a clinical case. The resident is expected to perform in a professional manner in the delivery of patient care services. The resident must present a COPE approved lecture at SCO's Annual Resident's Day in May.